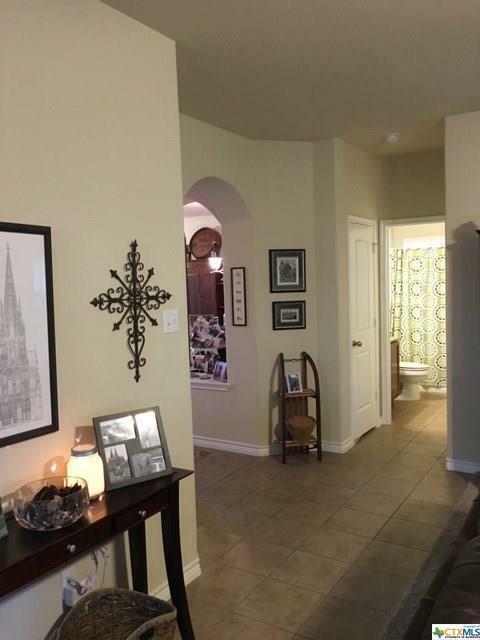 Wonderful 5 bedroom home located in the quiet, low traffic, neighborhood of Sutton Place. Plenty of space to live, play and entertain in the 3162 sq. 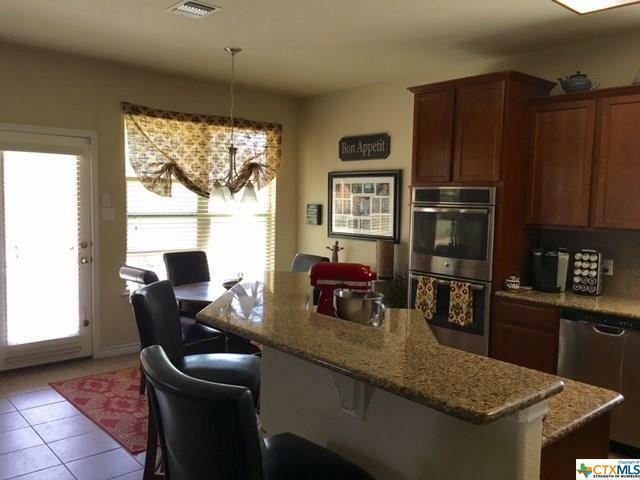 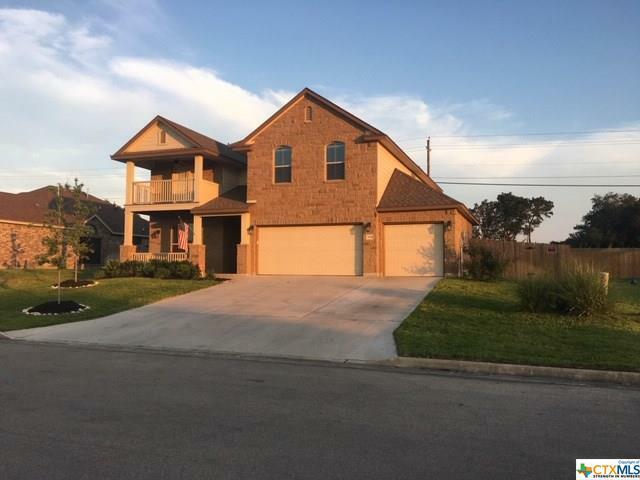 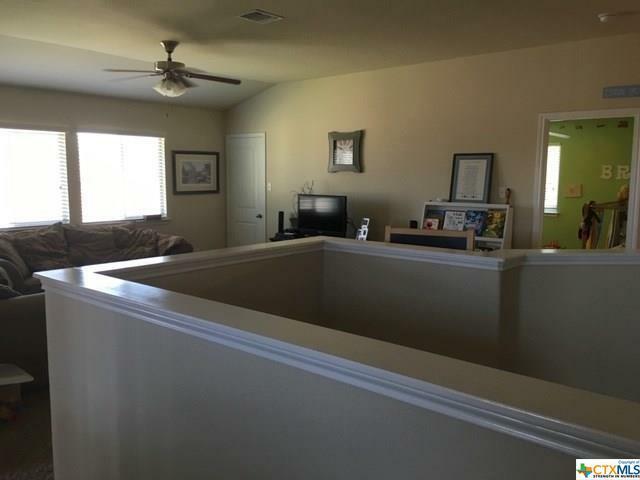 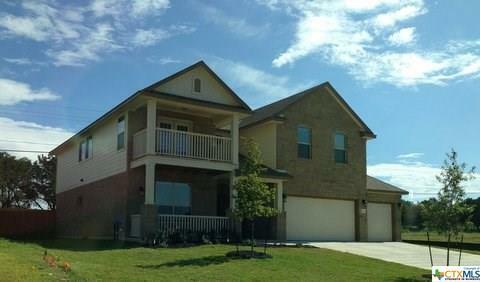 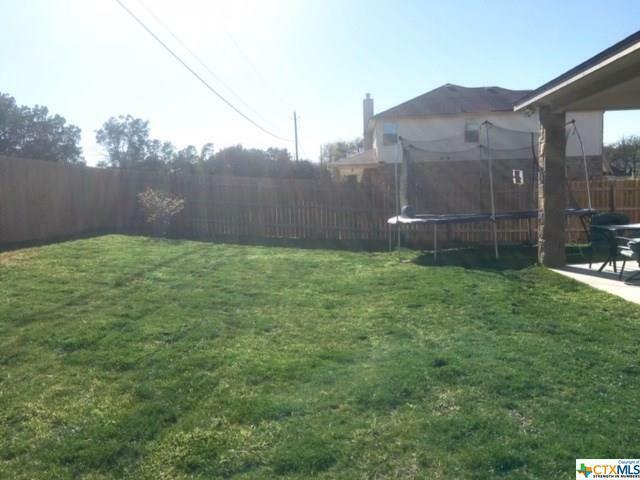 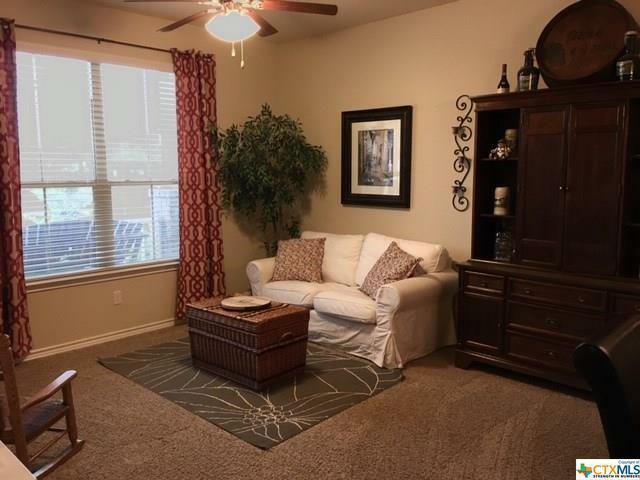 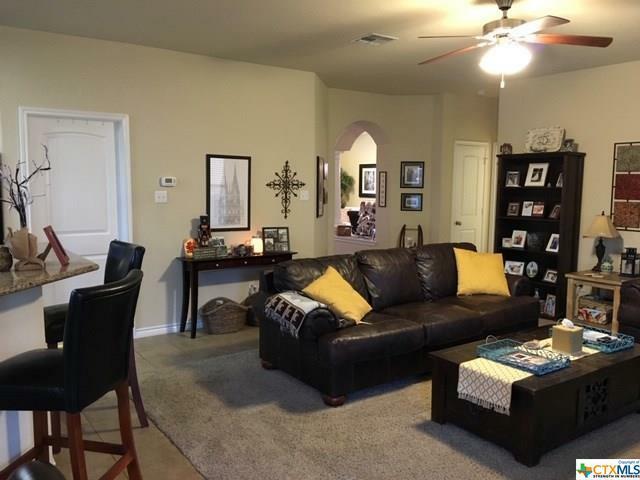 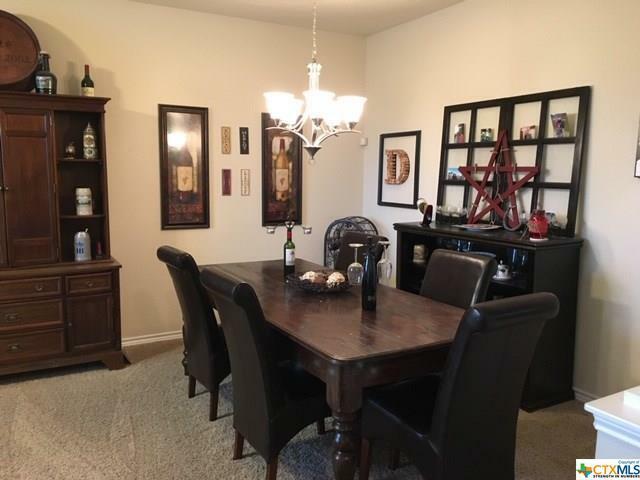 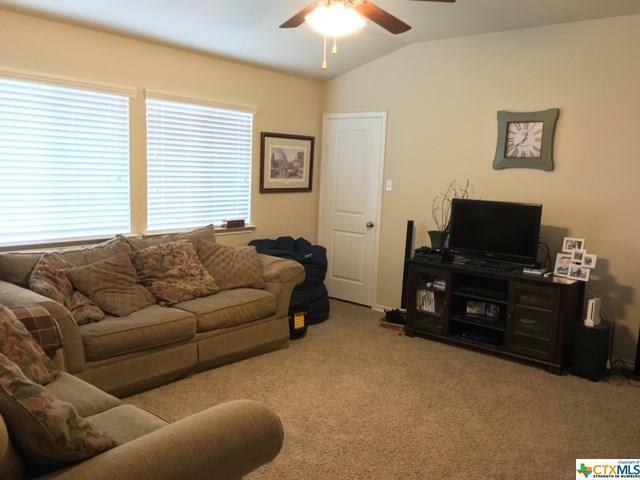 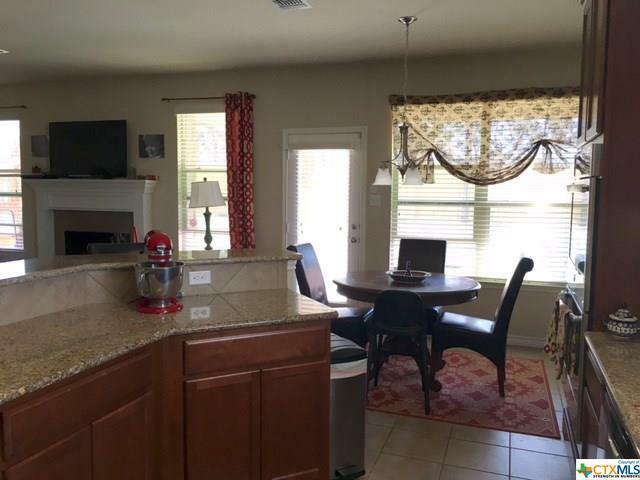 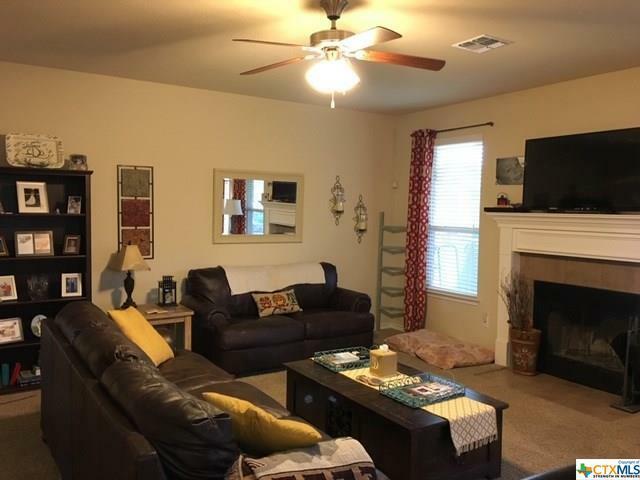 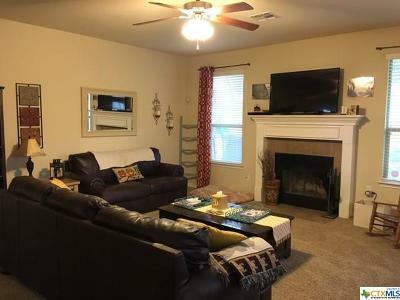 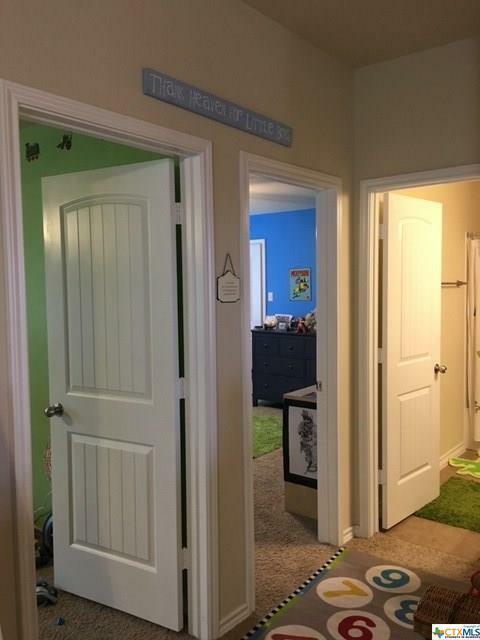 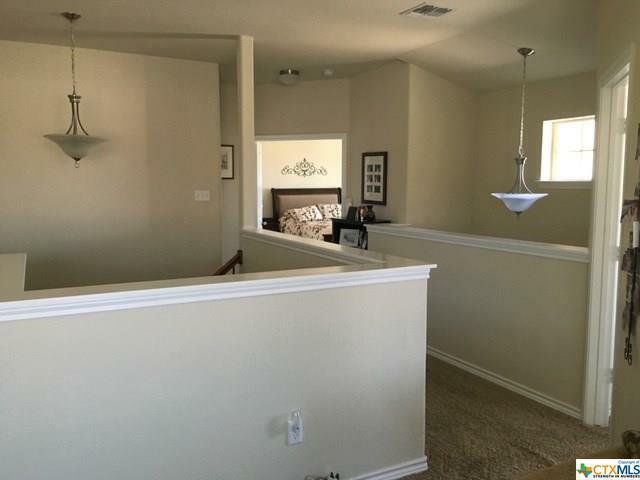 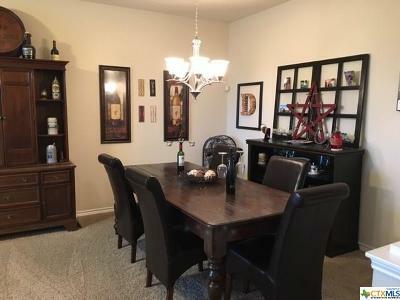 ft. that includes 5 bedrooms, 3 baths, 3 living areas, 2 dining areas and a 3 car garage. 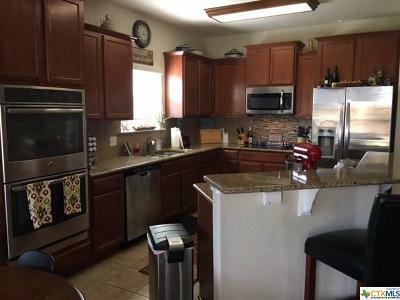 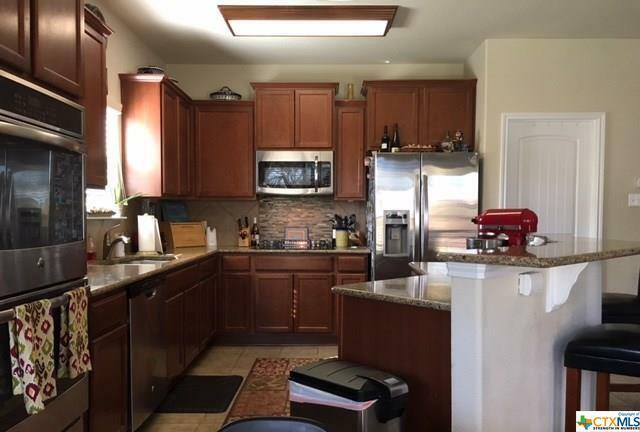 The kitchen features an open layout to living room & includes granite countertops, cabinet space and stainless appliances with double ovens & a breakfast area. The living room, formal living & dining areas provide great spaces for entertaining friends and family while the loft living area makes a great media or game room. 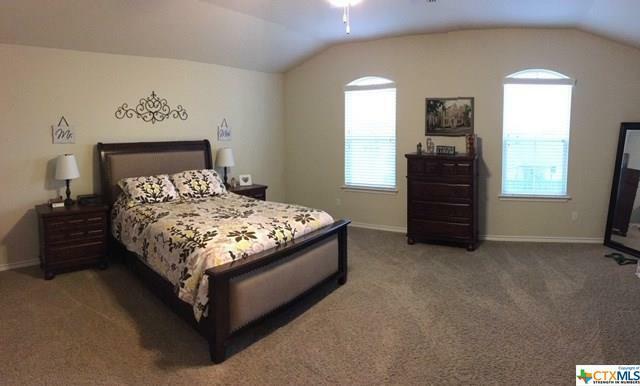 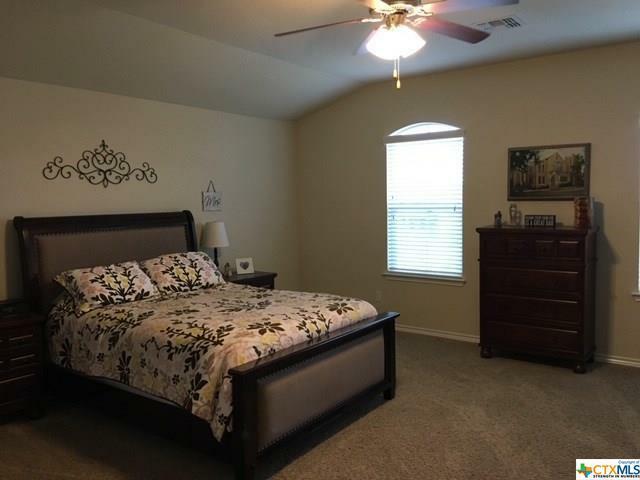 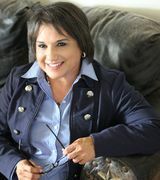 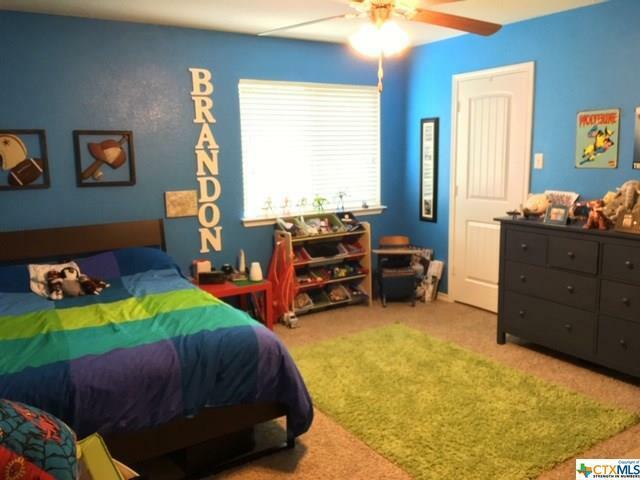 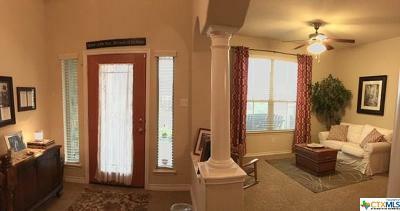 The bedrooms are all generous with walk in closets & lighted ceiling fans. 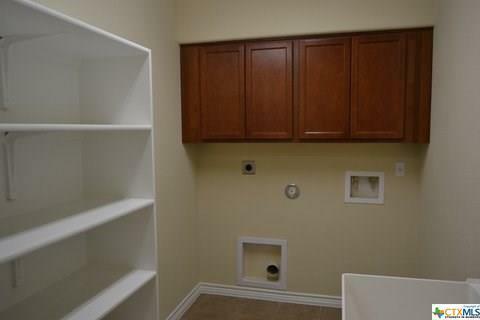 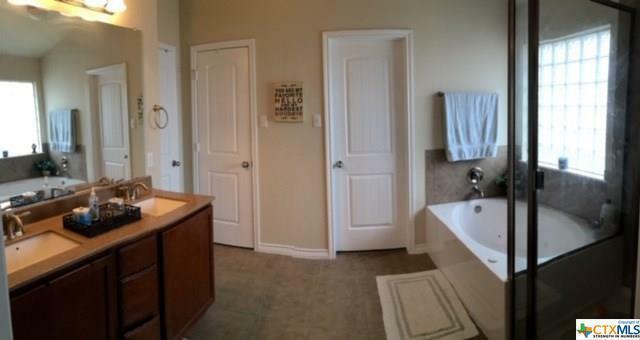 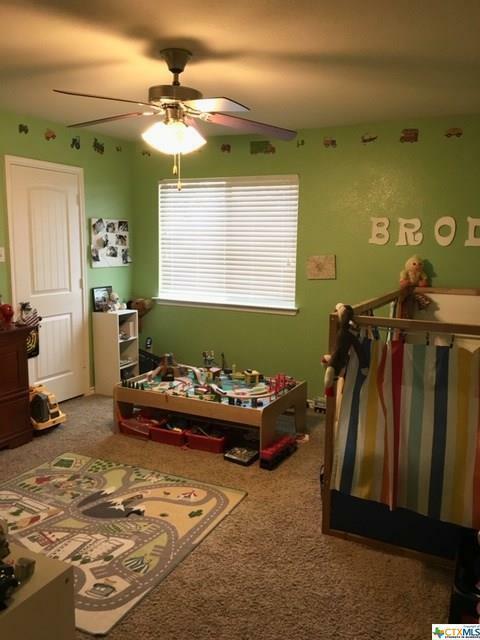 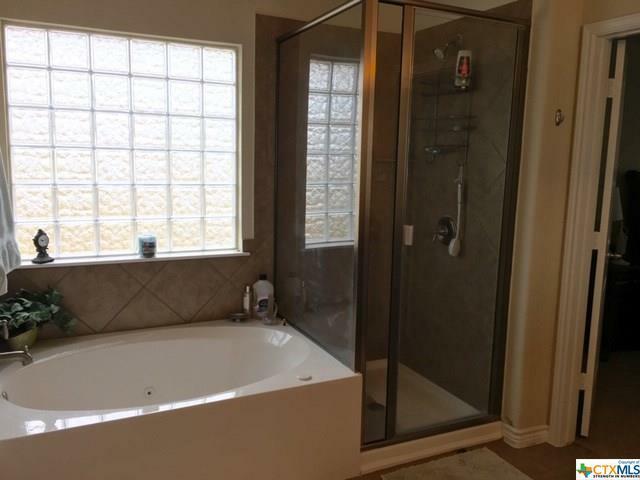 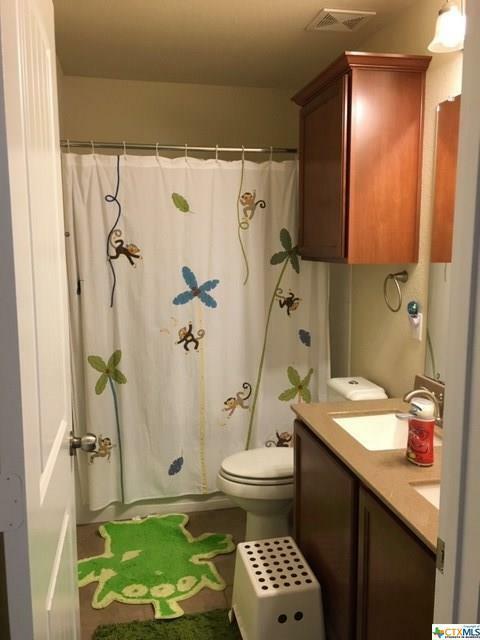 One bedroom downstairs, and 4 upstairs.. An oversized master bedroom with master bath includes a dual vanity, garden tub, separate shower and large walk in closet. 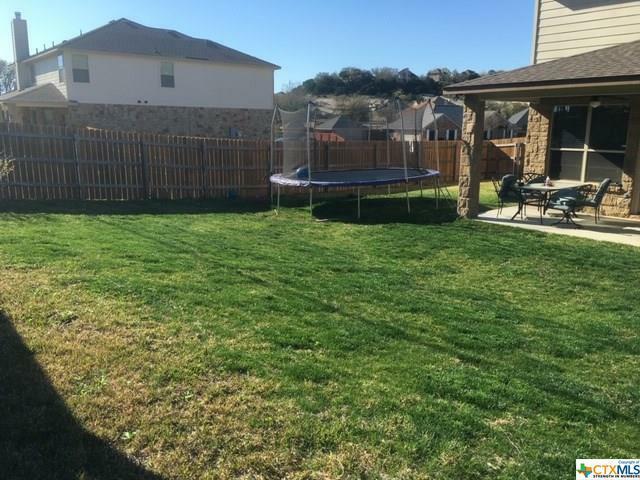 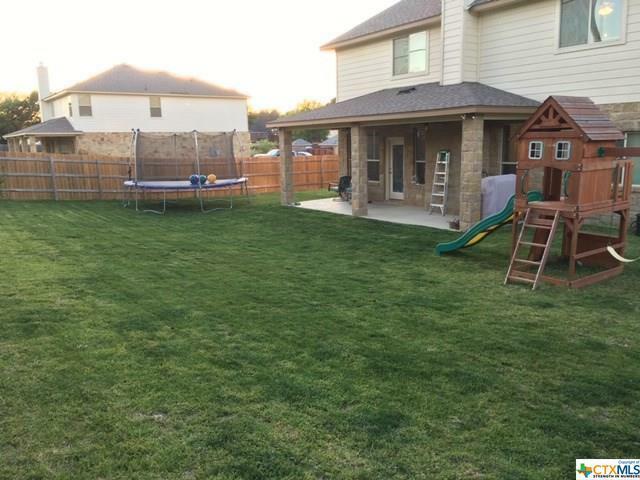 A sprinkler system, wood privacy fence, a large covered patio with two lighted ceiling fans provides a prime area to relax and entertain guests.